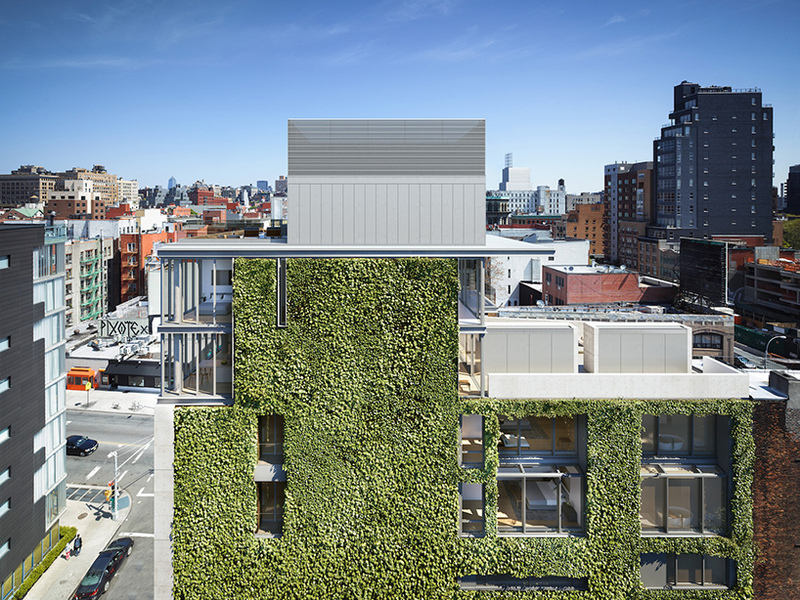 TADAO ANDO’S 152 ELIZABETH STREET IN NEW YORK INCLUDES A MONUMENTAL GREEN WALL | "Global Possibilities"
‘152 elizabeth street’ is an ultra luxury condominium building located in new york’s nolita neighborhood. 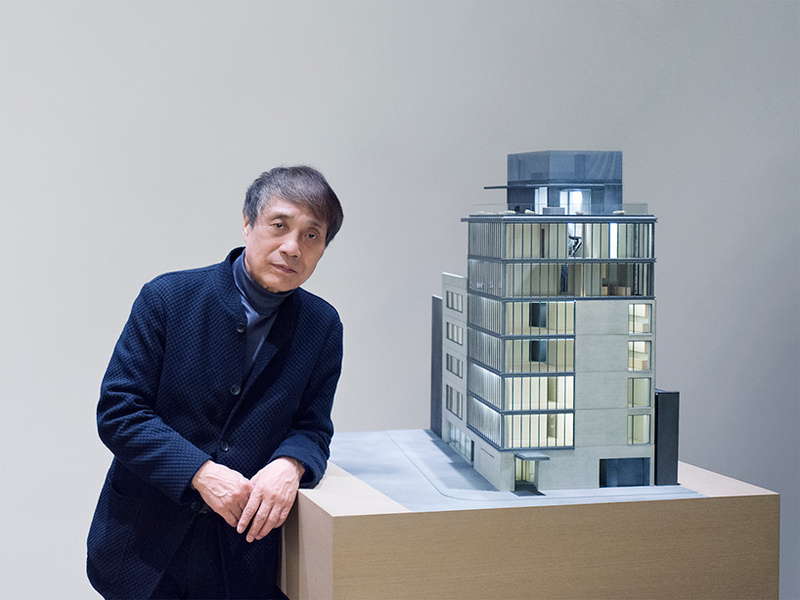 designed by acclaimed japanese architect tadao ando, the scheme measures 32,000-square feet and comprises a total of seven stories and seven residences. each dwelling has been designed as a bespoke custom home, individually configured to highlight craft, detail, and quality. 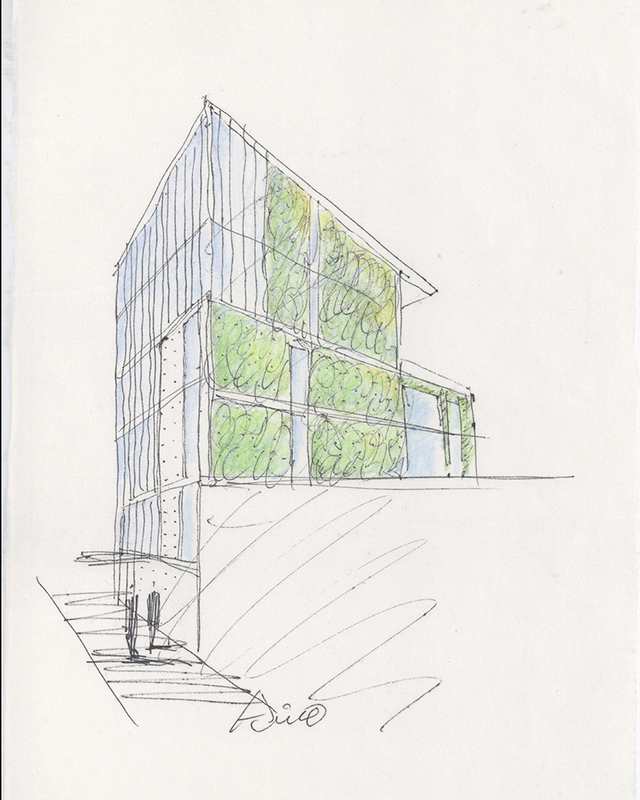 developed by sumaida + khurana, ando is collaborating on the project with michael gabellini, the architect of record who is also designing the building’s interiors. 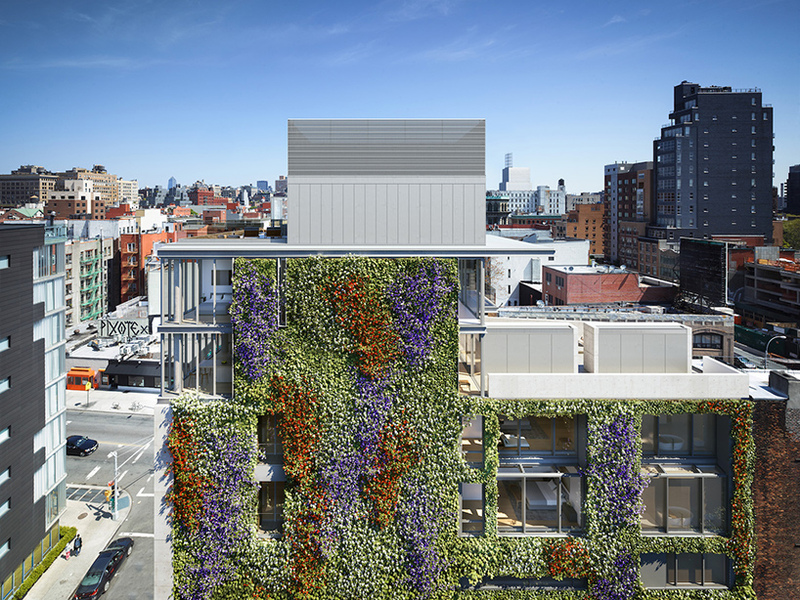 in addition to ando’s signature poured-in-place concrete, the scheme also features a living green wall measuring 55-feet-high and 99-feet-wide — one of the largest in new york city. landscaping firm m. paul friedberg and partners collaborated on the design, which evolves organically through different seasons. it comprises seasonal vines selected for a mix of textures and colors, including: english ivy, boston ivy, virginia creepers, jasmine clematis, and climbing hydrangeas. 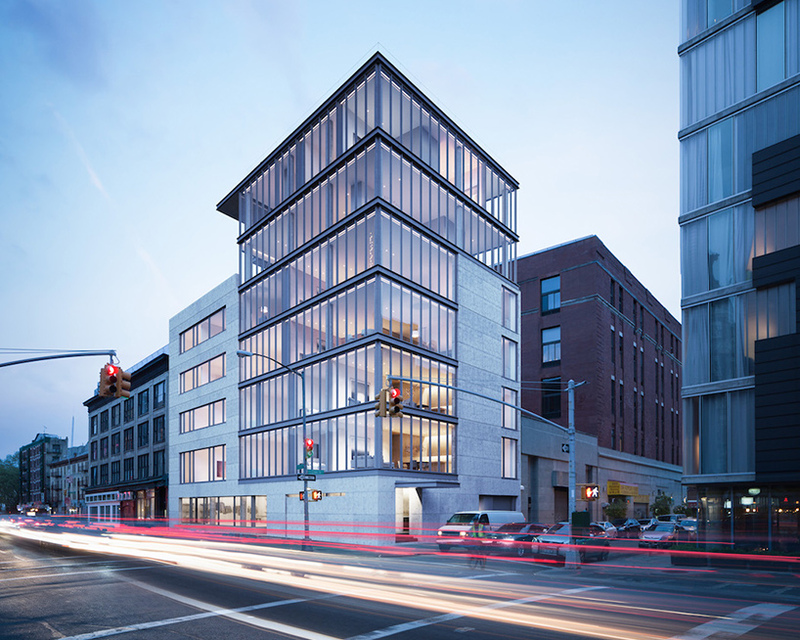 located at kenmare and elizabeth street, the building uses airport-quality exterior glass to ensure sound-proofing. 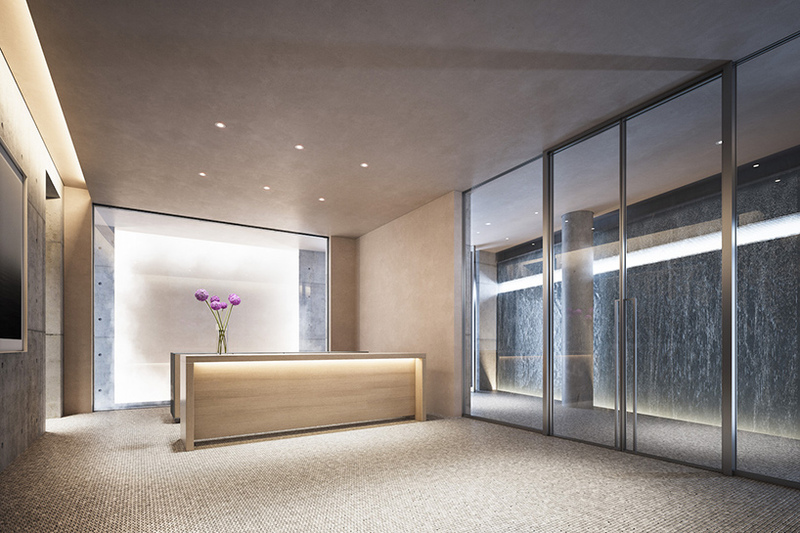 another of the building’s design features is found in its vestibule — a floor-to ceiling water wall with grooved glass panels, naturally backlit by diffused natural light. 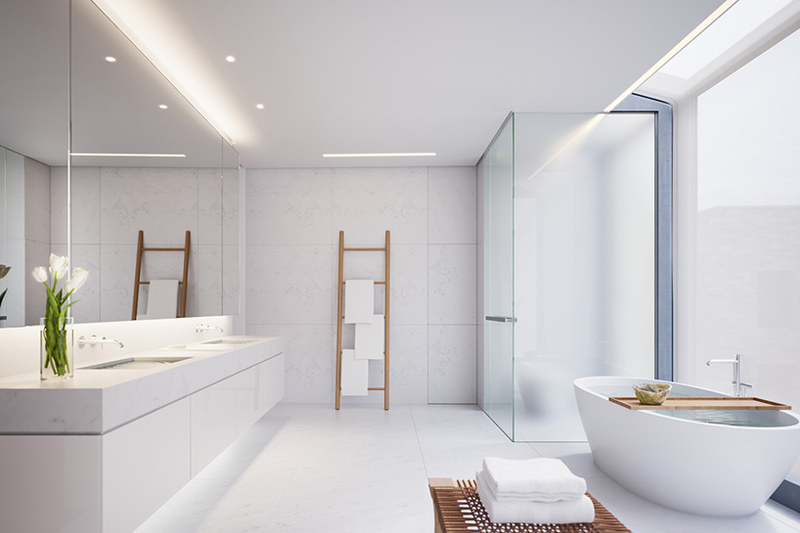 the interior design seeks to create a sense of openness with very few walls and doors, while simultaneously allowing separation and privacy from room to room. lighting systems, found inside each apartment, enhance and complement the natural light that floods each residence. 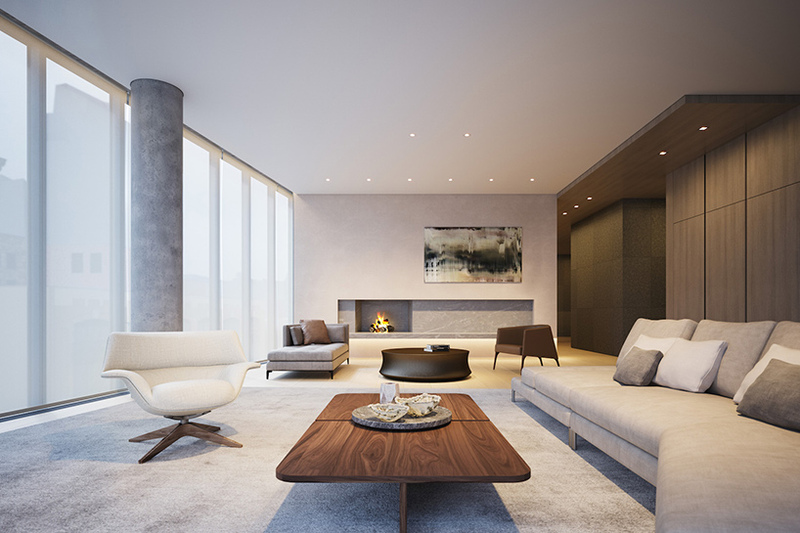 other features and amenities include a de-humidification system, for art collectors who want to display pieces in their homes; an automated private residential parking garage; and a 24-hour doorman. prices for half-floor residences start at $5,750,000 USD, with full-floors beginning at $14,800,000. the penthouse pricing has not yet been yet. see designboom’s previous coverage of the project here.